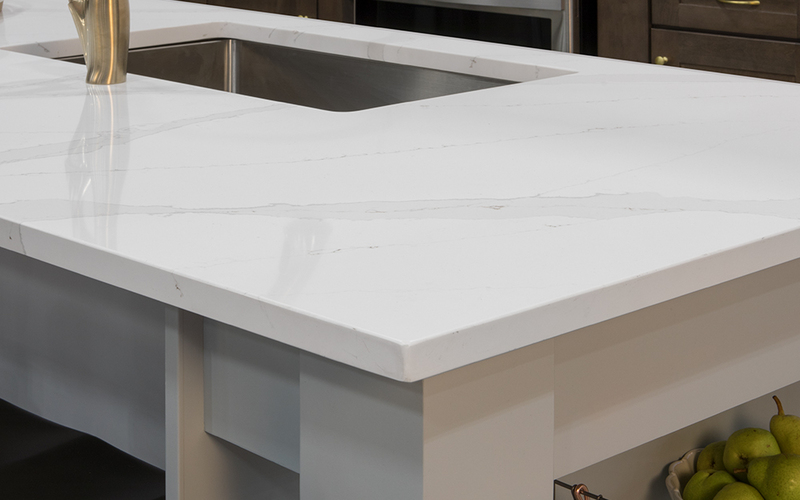 Countertop edges are the finishing touch to your countertop installation and are generally included with any new countertop purchase. There are many different types to choose from depending on the size of your kitchen and your preferred decor style. 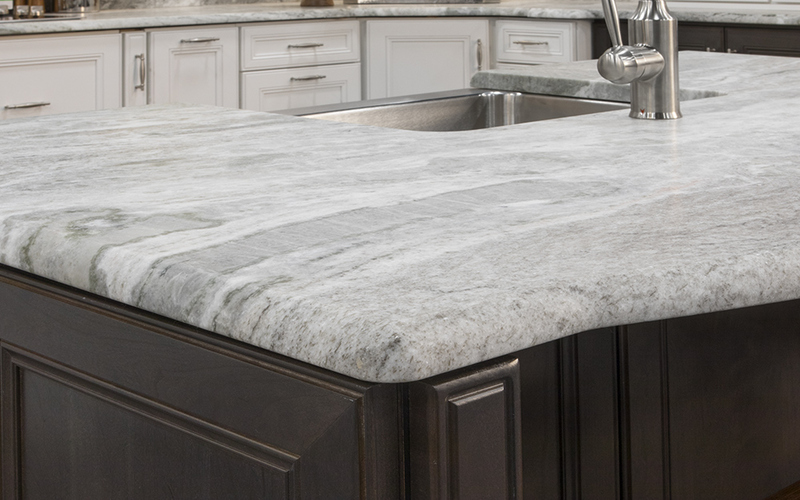 This guide explains the different types of countertop edges available so you can pick the best one for your kitchen. These are great for small kitchens. They feature a soft square that offers an understated and unobtrusive finish. This is great for tight corners and narrow walkways. These are popular for natural stone countertops, but they can also be achieved on laminate surfaces. They feature an elegant “S” shape made of two curves that can vary from subtle to more dramatic. 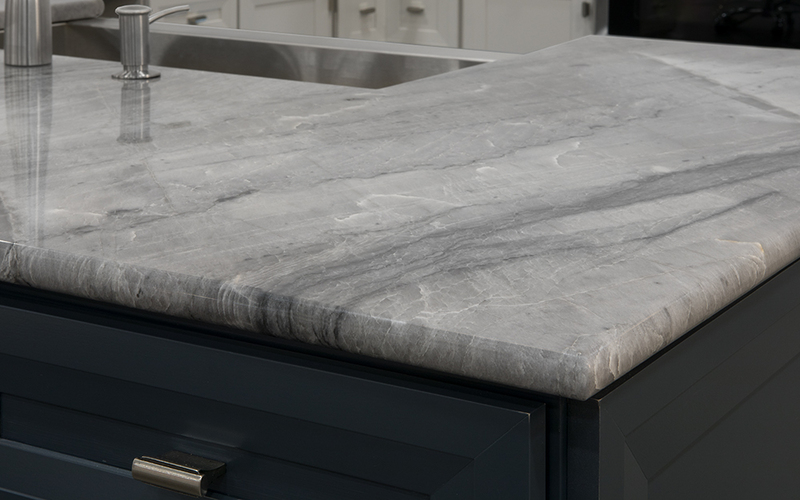 Since this edge add extra depth to your countertop, it’s best suited for larger kitchens. These add a delicately curved silhouette to any kitchen. They are rounded on the top and flat on the bottom, and they work for cooking spaces of all sizes. These are marked by their sharp 45-degree angle. This cut makes for a well-defined border that frames the countertop while maintaining an elegant finish. These are curved along the top and bottom for an even finish. These edges are universally flattering for virtually any kitchen, making them a great option for both traditional homes and contemporary spaces. The soft finish offers a sophisticated touch that is safe for kids and easy to clean. 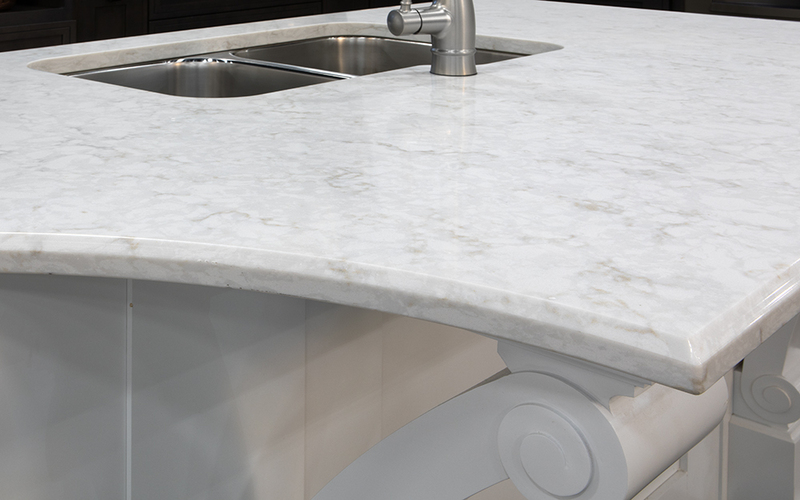 Custom countertop edges can be designed and fabricated to your uniquely modern style. 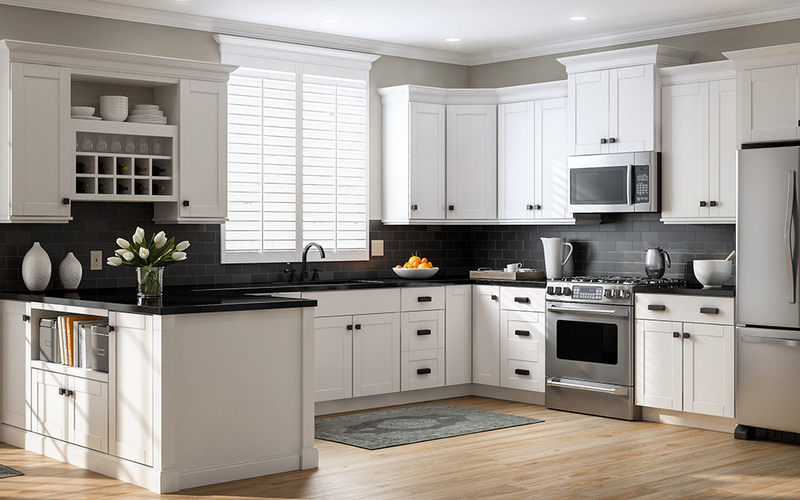 Our kitchen design experts can work with you to create a look with complements your space while also making a statement. 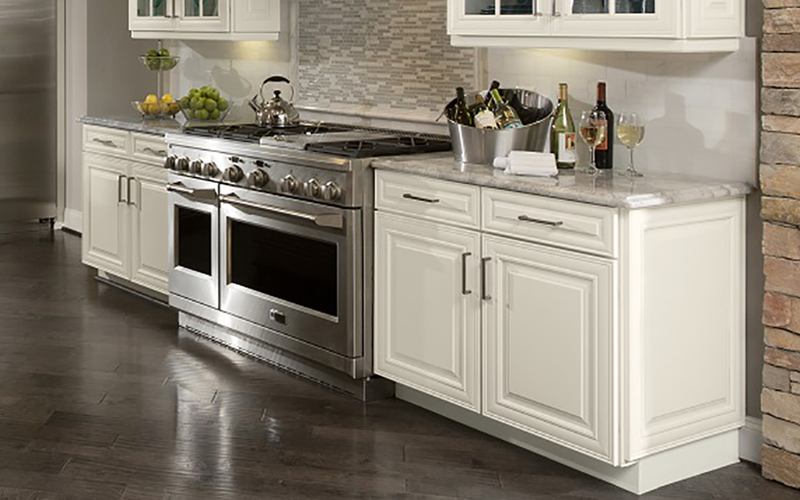 Custom edges are recommended as a finishing touch for luxury and upscale kitchen renovations.